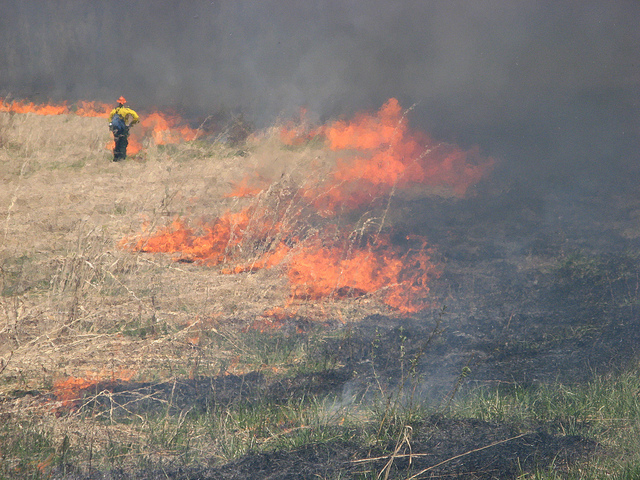 Harper County will host a prescribed burn workshop on Thurs., Feb. 11. The one-day class will be held at the Harper County Fair Barn, 128 E 9th St., and begins at 10 a.m. The $10 registration fee includes a class workbook and lunch. Topics presented will include reasons to burn, burning for wildlife promotion, fire behavior, regulations and permits, planning and conducting a burn, Conservation Reserve Program rules, safety, weather issues, liability and how to design your own burn plan. For more information, and to register, call (620) 842-5445 or email [email protected].